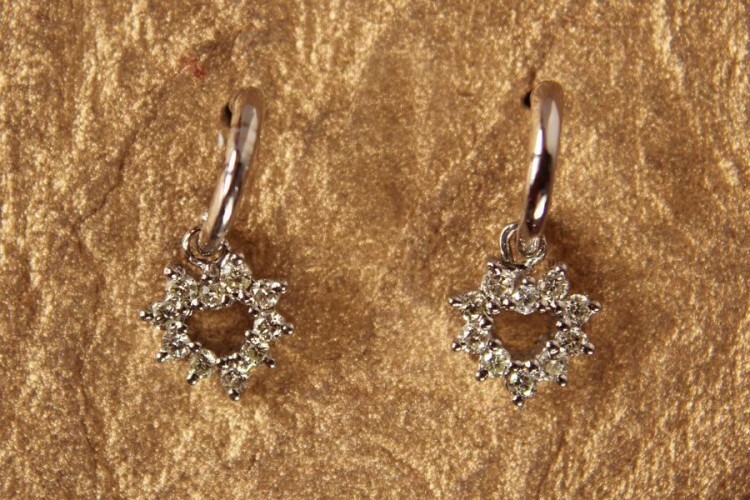 Heart of gold for the lady love, with diamonds forever. 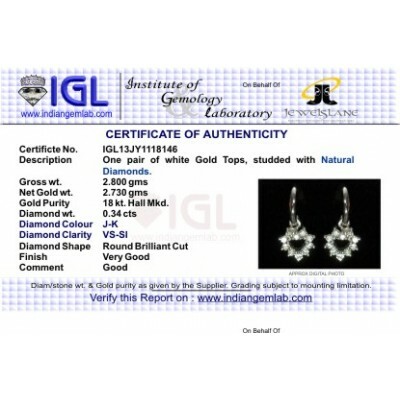 A daily wear reminder to her of your special relationship. 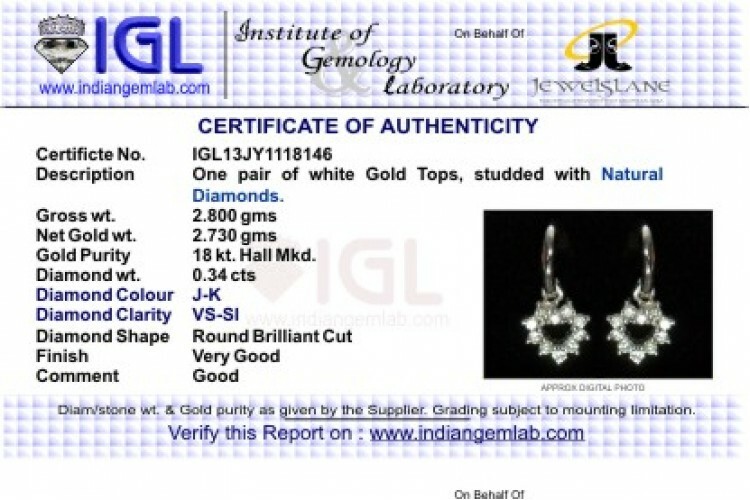 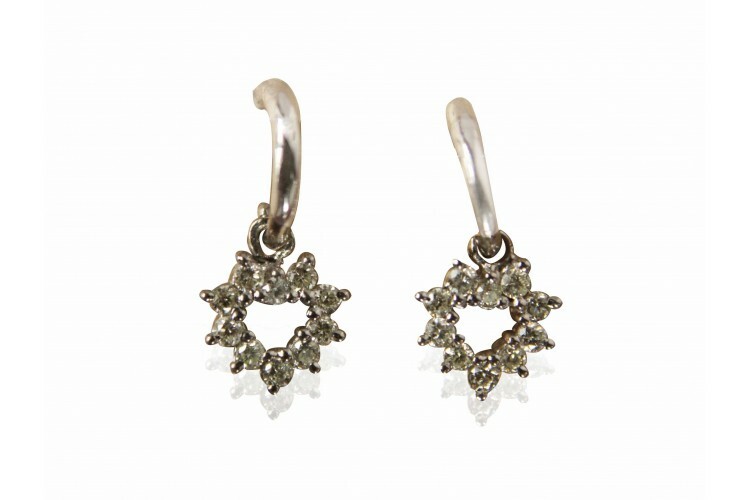 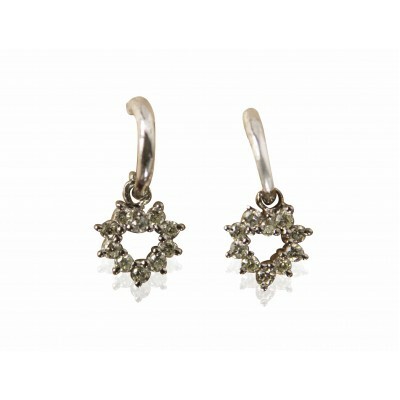 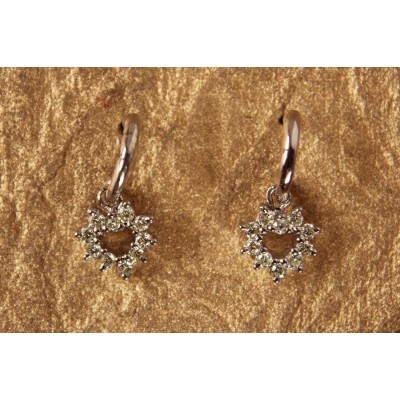 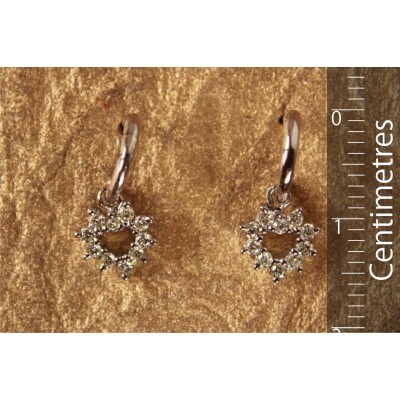 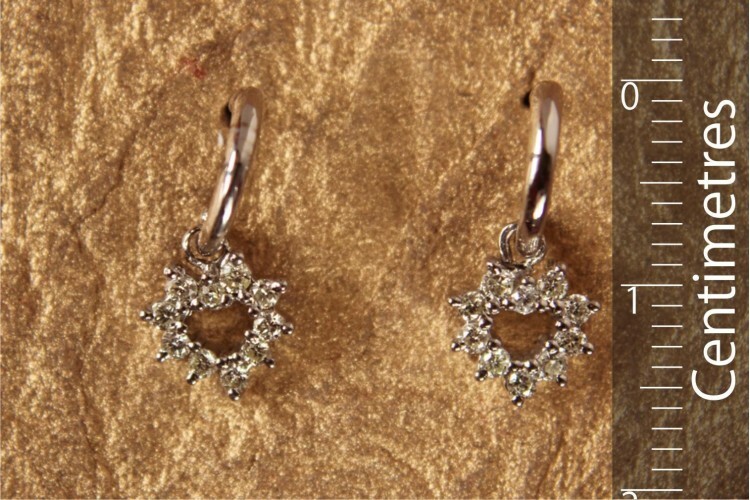 Diamond hearts hanging from white gold hoops convey the right sentiments.